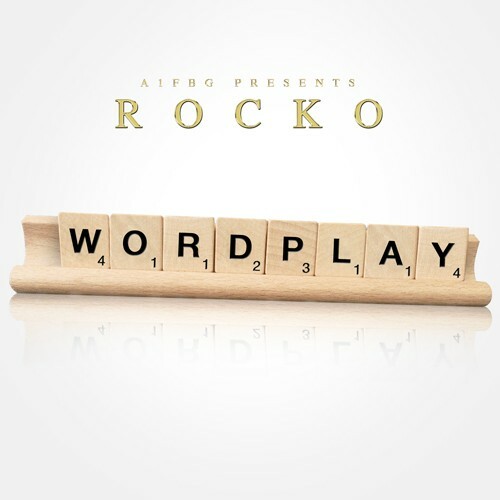 After waiting for highly anticipated mixtapes #IGNANT & Seeing Is Believing, Rocko hits us with a surprise release that is sure to hold us over until Seeing Is Beliving drops on Thanksgiving! Hosted by DJ Plugg, Wordplay has no guest apperances but features production by DJ Spinz, DJ Plugg, Zaytoven, DJ Toomp & Sonny Digital. Follow @LiveMixtapes, @DJPlugg, @PropaneMedia & @Rocko4Real! "Oj made em say aye, imma make em say I" Trunk about to unscrew itself with this *****!